bot, is a software application that runs automated tasks over the Internet. 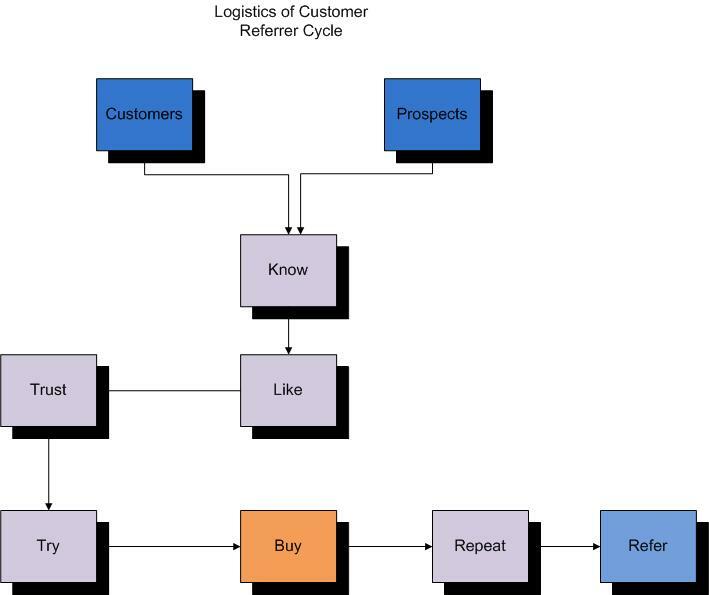 Typically, bots perform tasks that are both simple and structurally repetitive, at a much higher rate than would be possible for a human alone. The largest use of bots is in searching, in which an automated script fetches, analyzes and files information from web servers at many times the speed of a human. In this blog we will guide the reader in creating a bot that will enable you to quickly do data analytics. e.g. to begin with steps for doing text based sentiment analysis. 3. Using bot emulator ensure that bot is responding to messages as per the code. Now that the bot is created we will integrate it in Skype so that we can use an existing application that makes our bot immediately usable Refer to this link for registering the bot with Skype. 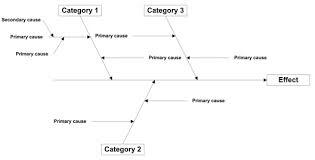 Many More such use case can be integrated similarly e.g. SMS being sent for some specific activity in a Industrial establishment. The Internet of Things (IoT, sometimes Internet of Everything) is the network of physical objects or “things” embedded with electronics, software, sensors, and connectivity to enable objects to exchange data with the manufacturer, operator and/or other connected devices based on the infrastructure of International Telecommunication Union’s Global Standards Initiative. 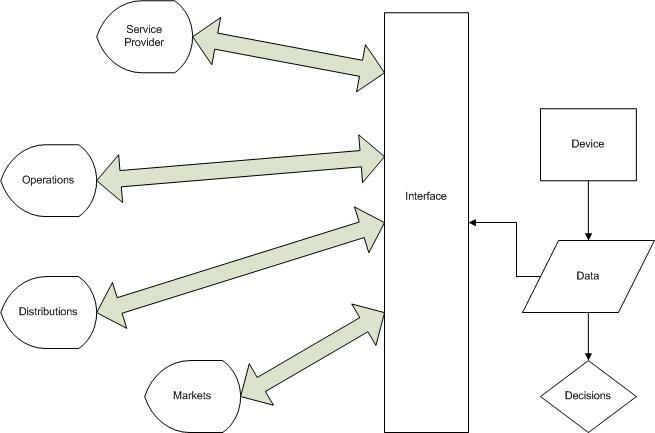 As shown in the diagram a device can be enabled by first adding a native webserver so relevant its data can be made available in a dashboard and is searchable. This step may require adding a hardware component or native component and then hosting on a local web server. This is possible on embedded Linux OS for all other types of device it needs to be seen how the webserver can be hosted. 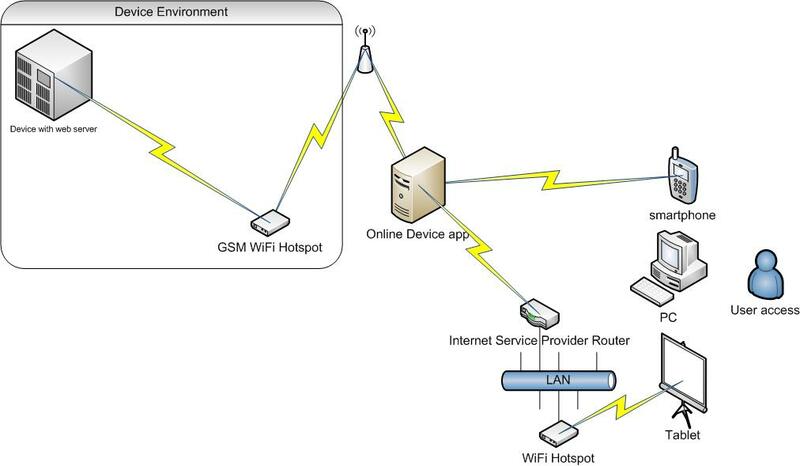 As shown in the diagram a GSM based mobile device can ensure the connectivity to the internet. The socket communication can be done with the online device server and device once the device is brought online. The online device app will host the web server that will send the request to the socket server. 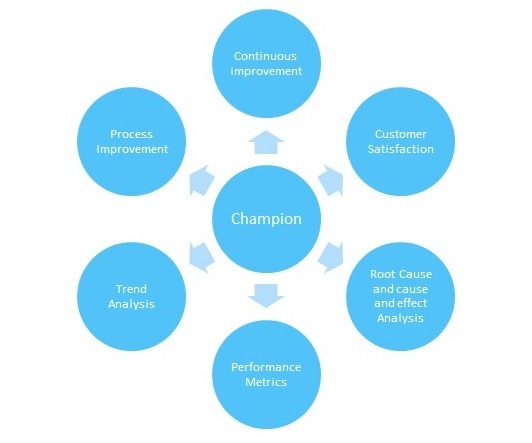 • Each team will have at least one six sigma champion – if not team member manager that can be designated. 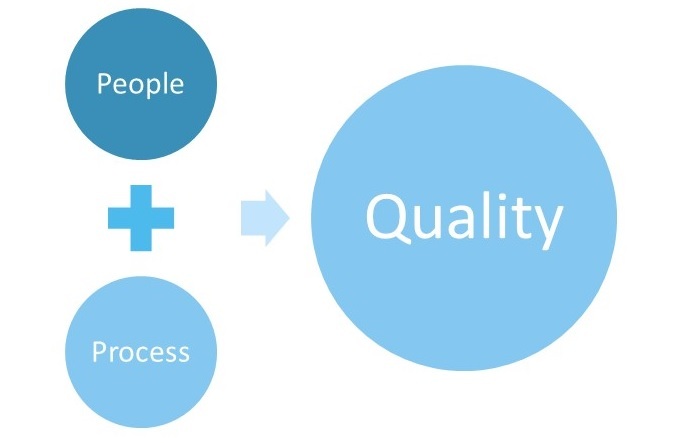 The result of doing the above tasks will result in overall quality improvement. There are different settings, configurations related to the application in web services (backend) or frontend which use a set of configuration defined under “Web.config”. Web.config plays an important role in storing all the settings and configurations related to the web application. There are multiple instances where web.config defines information that controls module loading, security configuration, session state configuration and application language and compilation settings. Connection strings are also present in web.config which vary according to the various databases used by development team. As tracking of various settings and configuration seems (and it indeed isJ) a daunting task, it makes complete sense to have a mechanism which will provide a seamless way to pick the correct configurations according to the environments. Web.config transforms include XML markup that defines how to change web.config when it is deployed. These different changes are derived from project build configurations. Default build configurations are Debug and Release, while custom build configurations can be created. When a project is created, “Debug” and “Release” are the pre-existing build configurations. You can create custom build configurations easily by using “Configuration Manager”. In Visual Studio 2012, open a solution, and click on the drop down list for “Solution Configurations”. Configuration Manager dialog will be shown. In the drop down list for ‘Active solution configuration’ select ‘<New…>’ and provide a name for the new configuration. If you wish, you can use settings from other build configurations if applicable. When done, we will need to add the config transforms related to the new configuration created. Right click on web.config in the corresponding solution to see the context menu. This will result in creating the transforms for the related build configuration. For instance, I have created build configurations as – ReleaseStagingPM, ReleaseStaging, and ReleaseProduction, in addition to pre-existing Debug and Release. As shown, with respect to each build configuration, there is one web.config. So? What it has for me? With the use of XDT transforms, web.config transforms provide a very simple and efficient way of managing your configuration parameters. There is a web service called “MyService1.svc”. For the purpose of development and frequent debugging, I am pointing it to http(colon)//localhost(colon)50047/, which is the development environment. Now, when I configure my respective “transformed” web.config, I use XDT transform to let web.config transforms know what pointing I am intending to change. This is achieved by following line of code. Now, if you observe the last two parameters, they employ XDT transform “Replace” to replace the line of code, by identifying “name”. It is highlighted in bold black font. As a result, when I am building the web application, the “transformed” web.config will have above endpoint instead of my development environment endpoint. In this way, an efficient use of web.config transform enables quick changes in web.config according to environments. This leads to faster deployments. What is the Problem with the devices? It is known thing that in these industries it’s neither appropriate nor cost effective at design time to provide the interfaces. When the devices were designed the design was done so that it solves the main problem e.g. a gas sensor is designed to first successfully detect the gas values and provide data to the immediate environment. The design of hardware also and any other visual display is primarily intended only to serve the purpose and not necessarily justify the cost of added benefits. 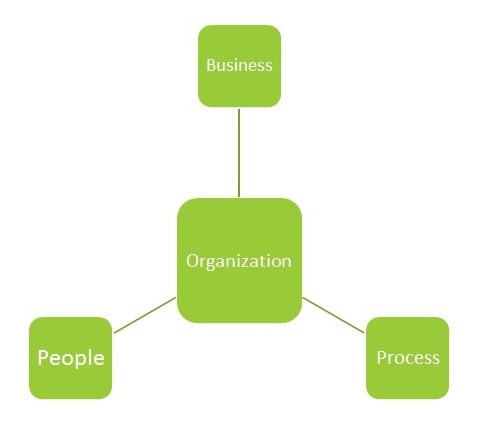 Although the enterprises would benefit better integrated systems not always all legacy devices would have the connectivity when the product is designed. How to enable the devices for IoT? What are the added benefits of connected devices? Connected devices can be easily integrated into various external systems to better e nablethe overall deployment in enterprises.